Fort Knox Studios is a 160,000 square foot music rehearsal and recording studio facility located on the north side of Chicago, IL. 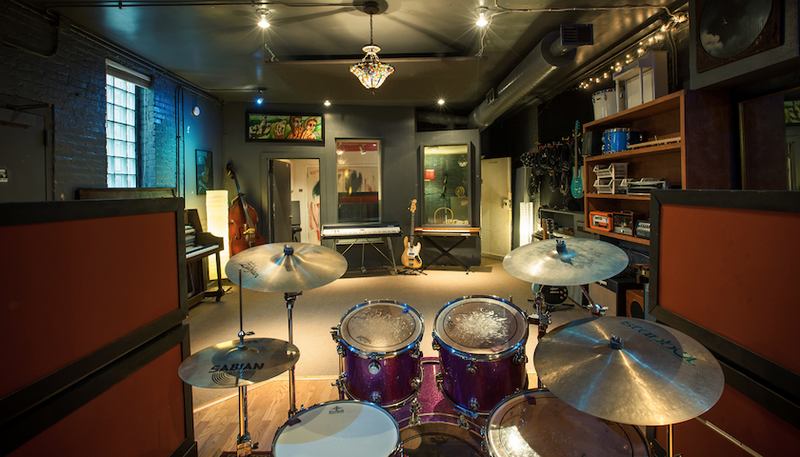 As all rehearsal and recording suites are located on the first floor, Fort Knox presents an unparalleled facility from which to work in. As all of our suites are located on the first floor, feature solid concrete slab floor construction and separate HVAC ducting for each room, room-to-room sound bleed is minimized for a high quality practice experience. 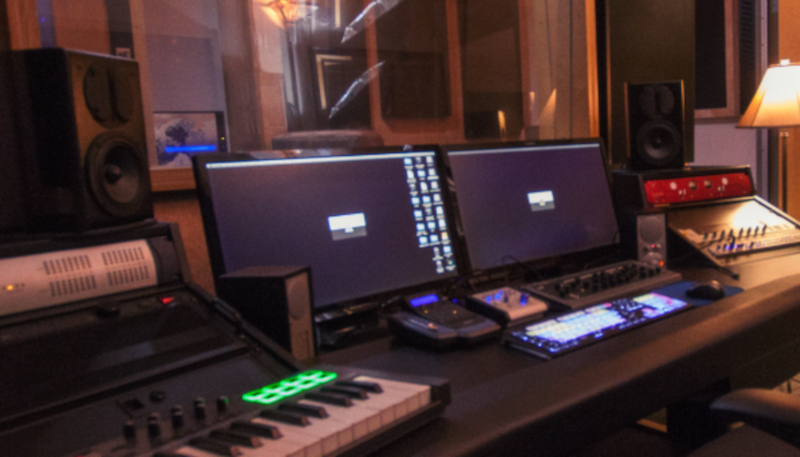 In addition, we make extensive use of studio-grade acoustic materials and technologies to ensure the best rehearsal environment for you. Fort Knox is perfectly situated at Montrose and 90/94, and is next to the Metra (Mayfair stop), Blue Line (Montrose) and CTA bus routes. Check out more great studios here!